Microsoft has announced that Windows 10 will be a free upgrade for Windows 7, Windows 8.1 and Windows Phone 8.1 customers who choose to upgrade in the fist year. We currently have no further details or restrictions on this offer although Microsoft di not some editions will be excluded. In the future Microsoft intends to distribute operating systems in the same manner as other vendors where by it is downloaded more often and “the question which version are you running will cease to make sense”. 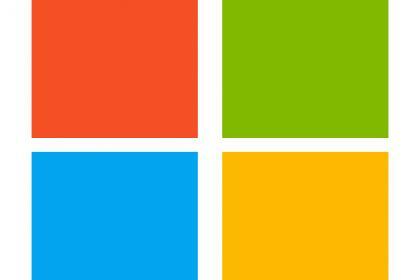 Windows 10 is expected to be released late 2015 with the technical preview to end 15 April 2015.